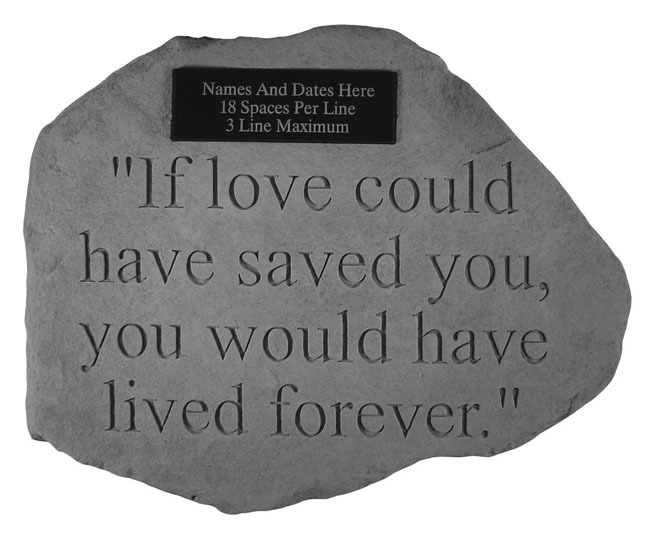 Honor the memory of a loved one with the personalized memorial garden stone, If Love Could Have Saved You.Tucked into a corner of the yard or memorial garden, the stone can be the focal point in an area of retreat. 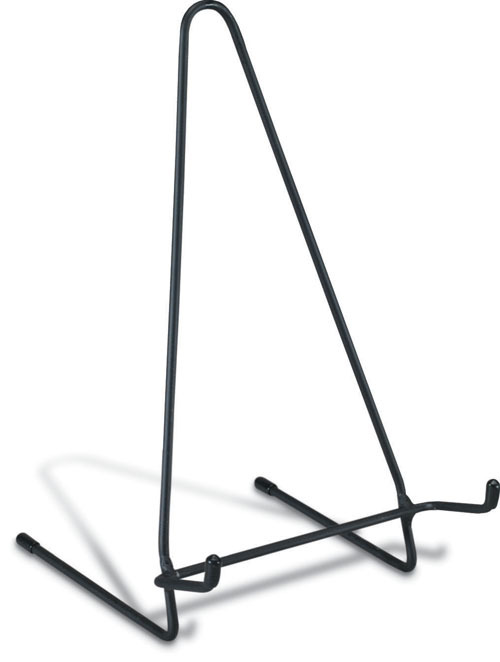 Constructed of cast stone concrete, the stone is durable for all seasons and climates. Personalized stone measures 16" x 12"